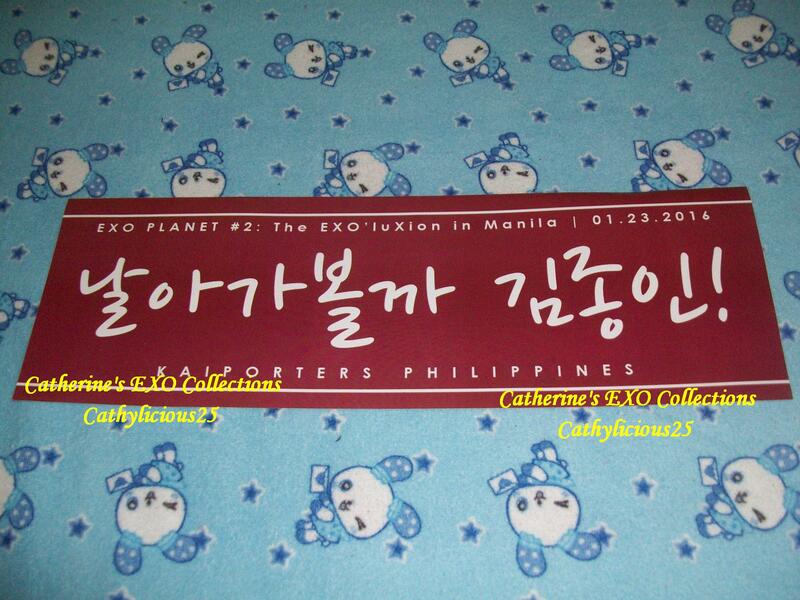 Last January 23 and 24, 2016 at SM Mall of Asia, EXO had their two days concert here in Manila. 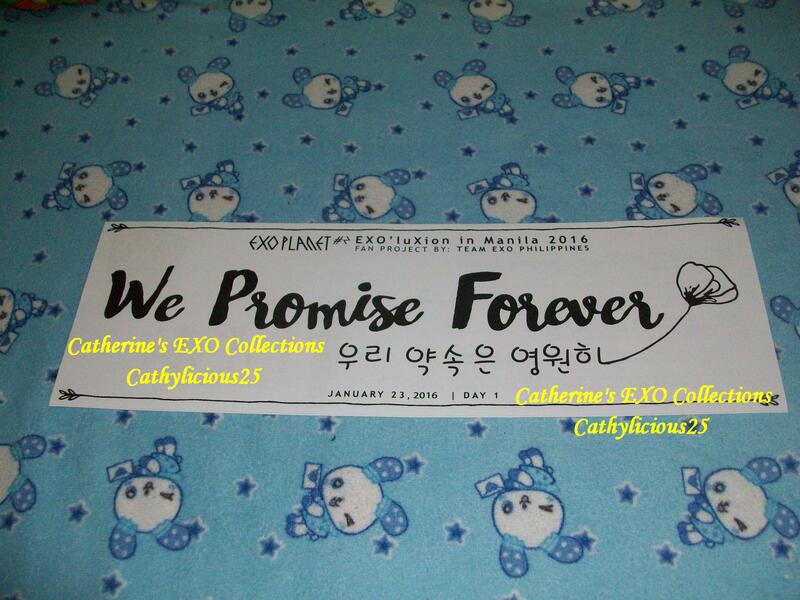 We, at EXO Philippines (EXOPH) and the other participating Fan club unions, collaborated for the SILVER EUPHORIA : 9 SHADES OF SILVER Fan Project. 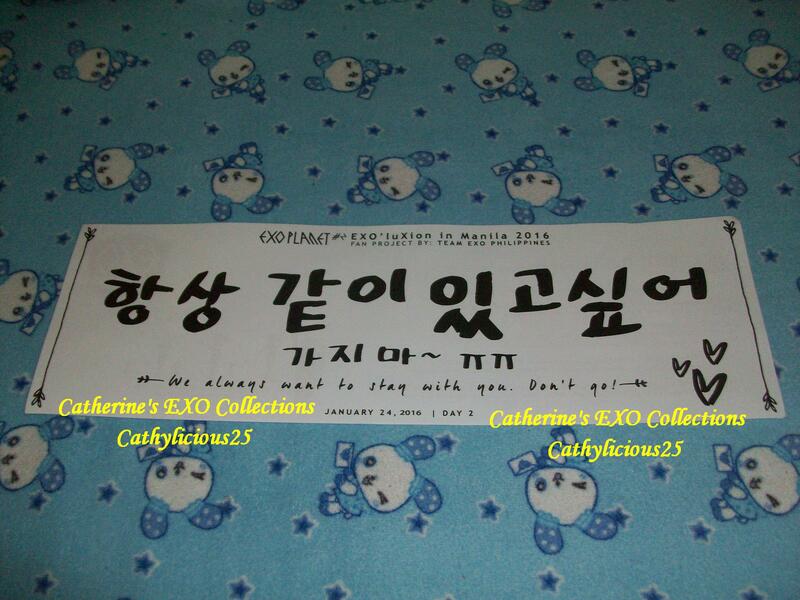 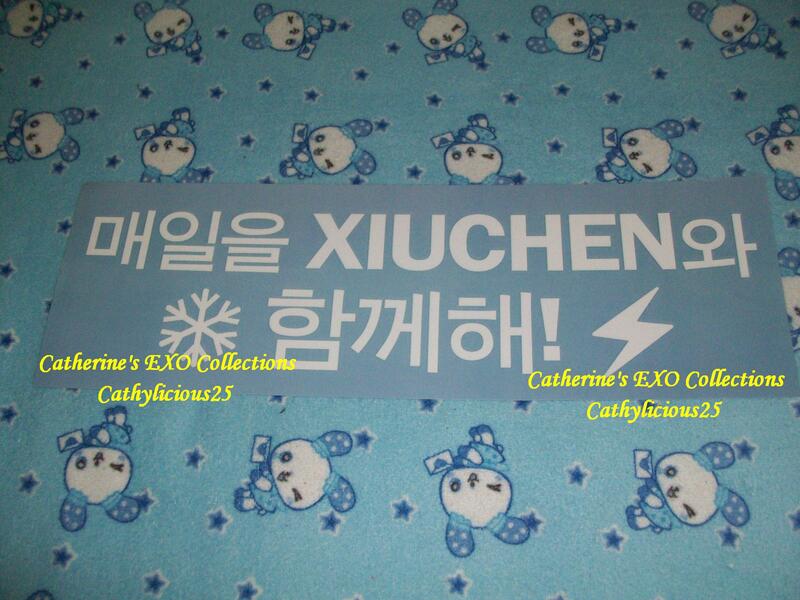 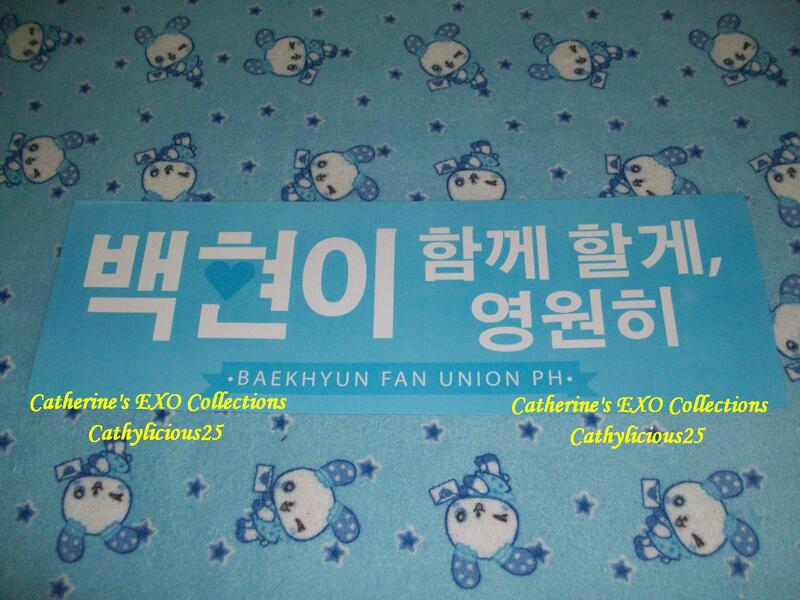 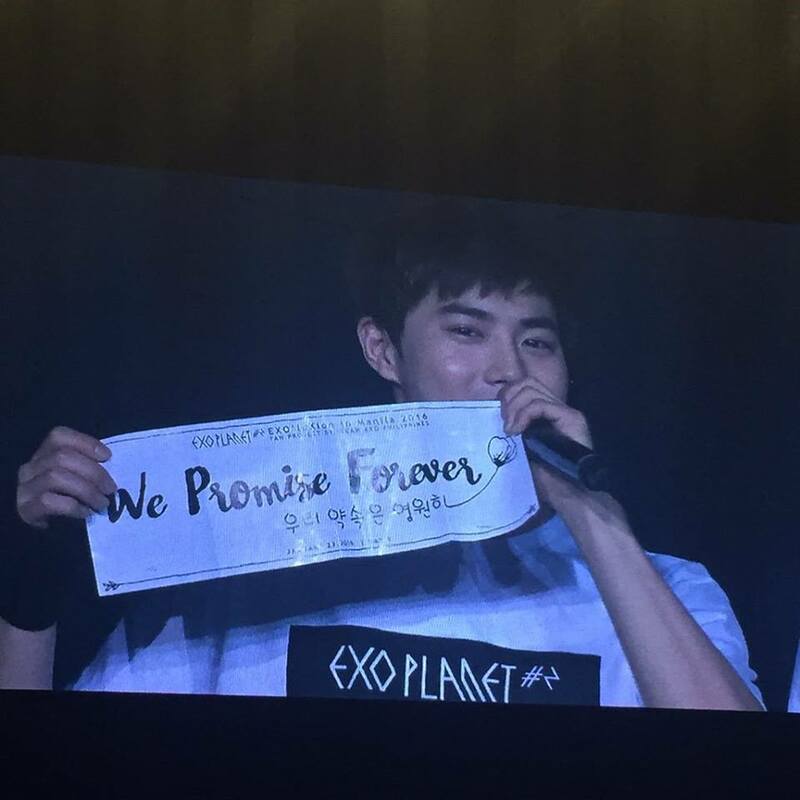 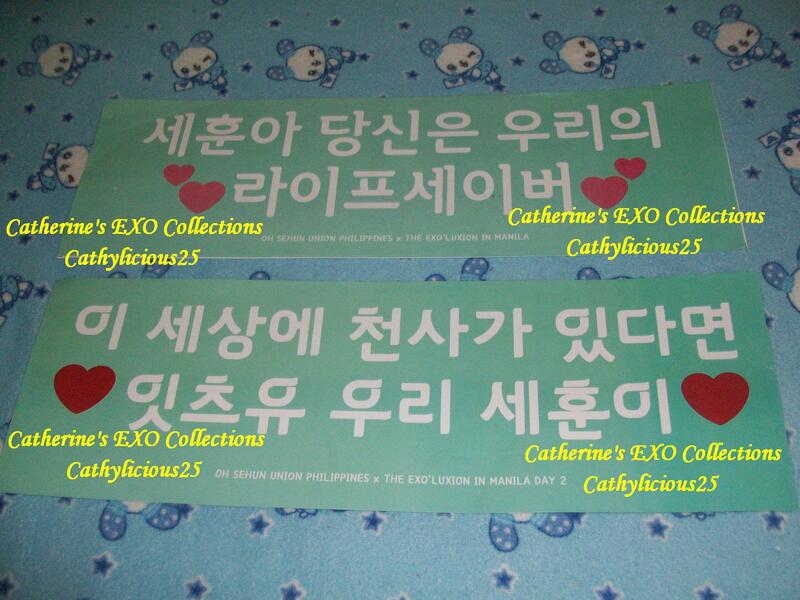 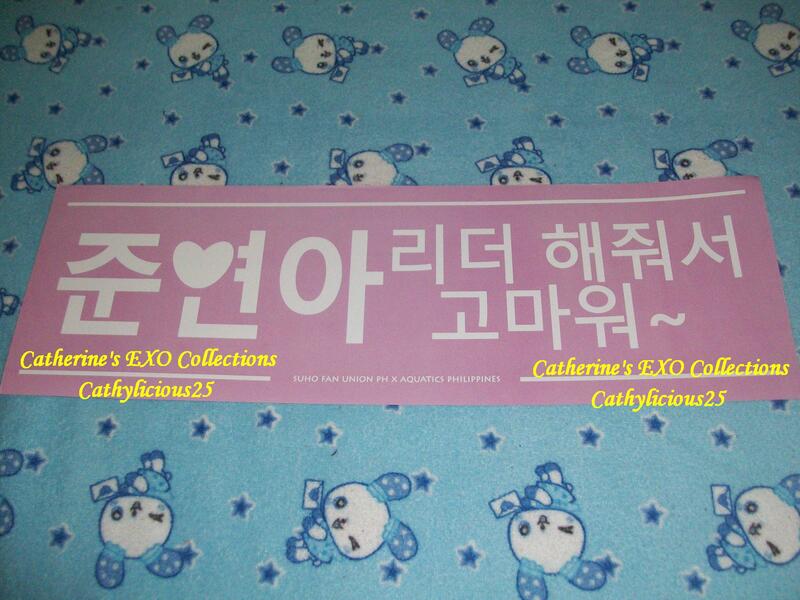 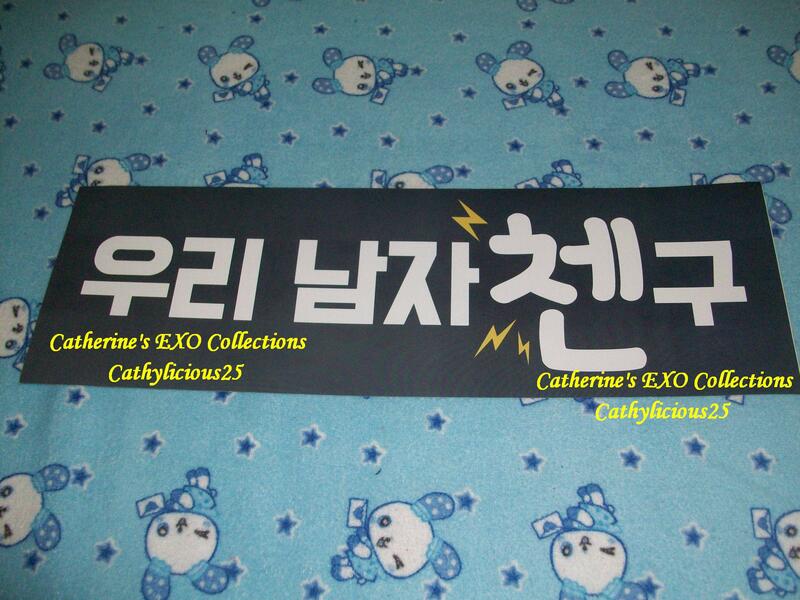 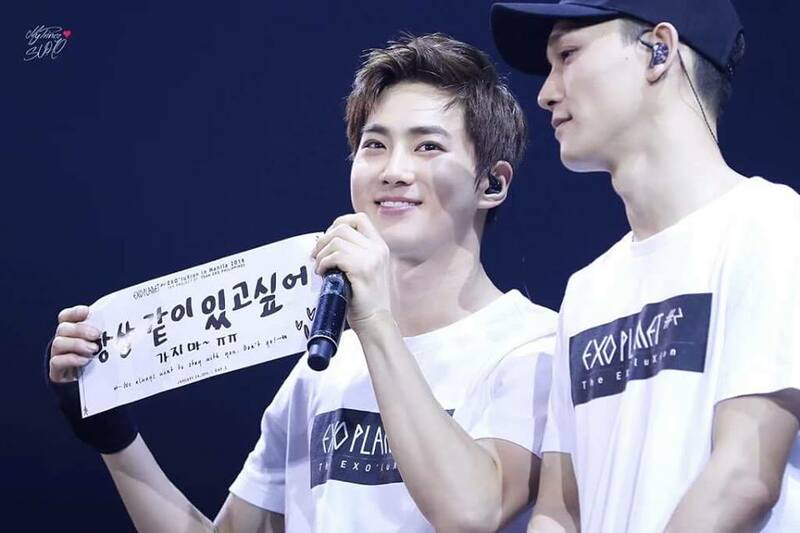 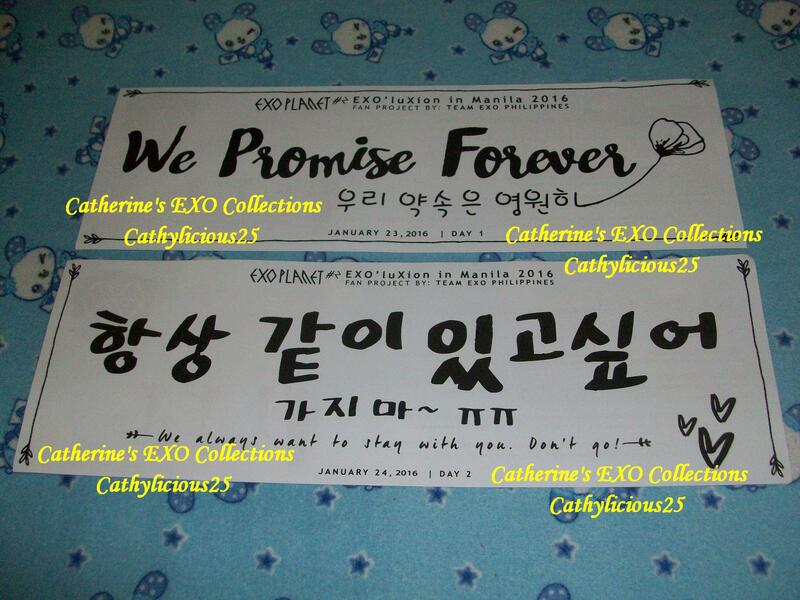 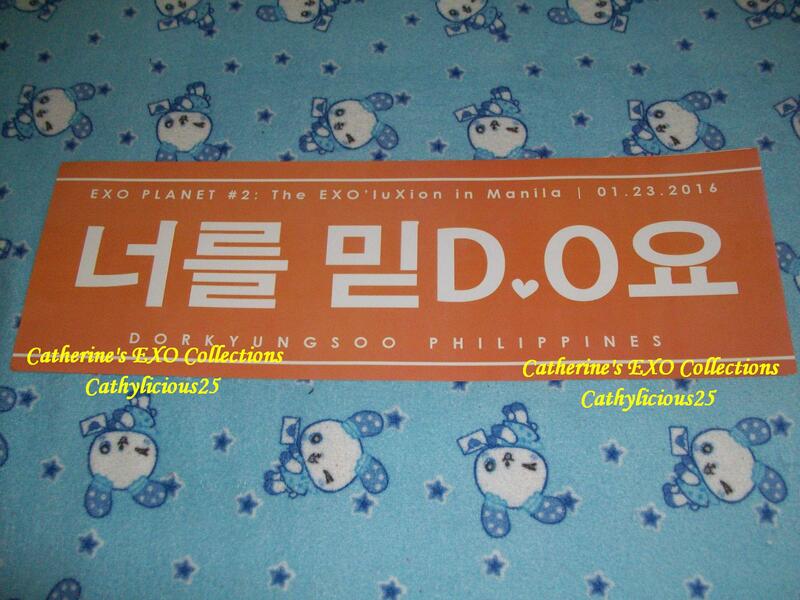 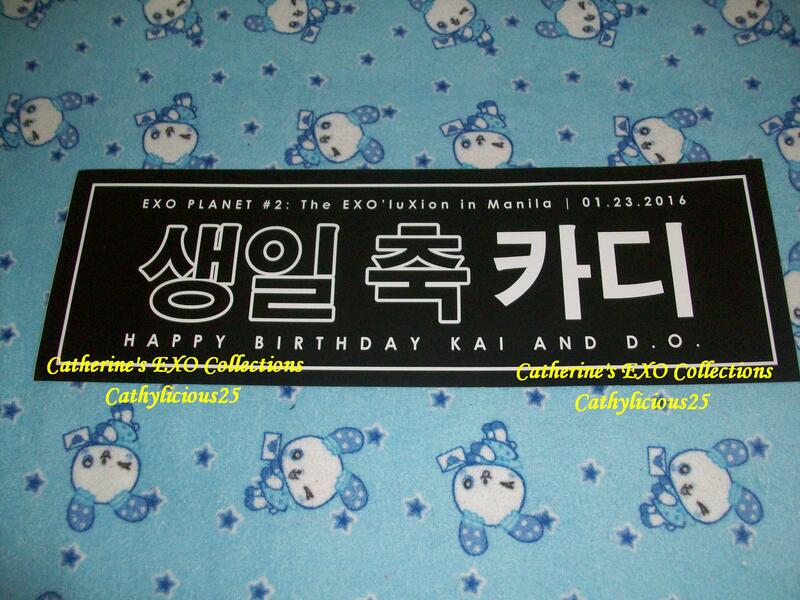 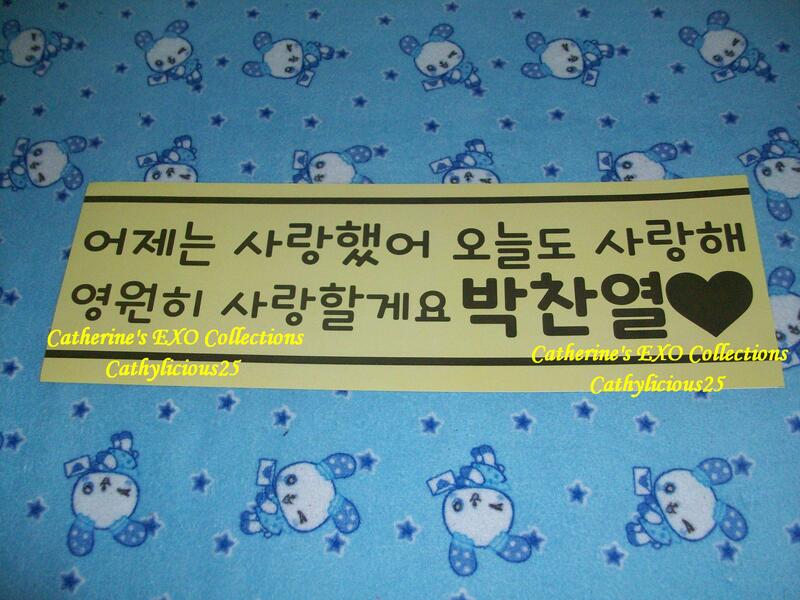 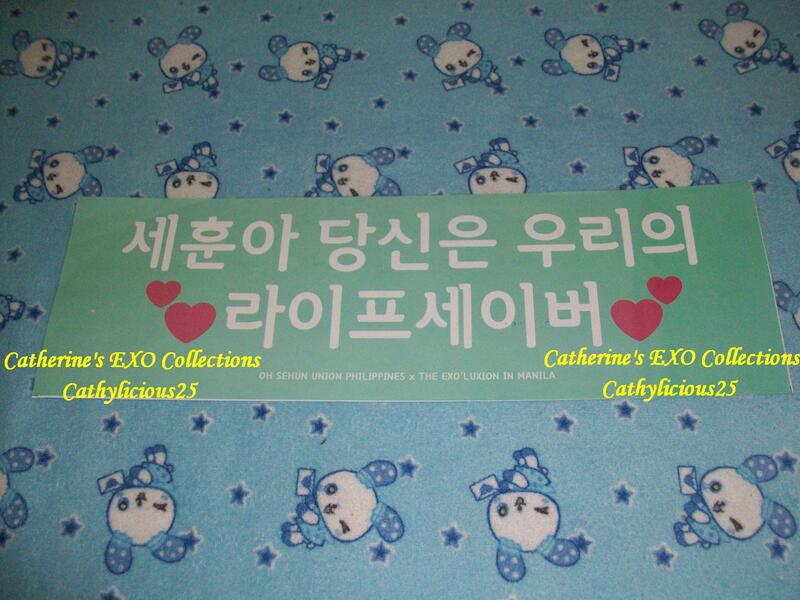 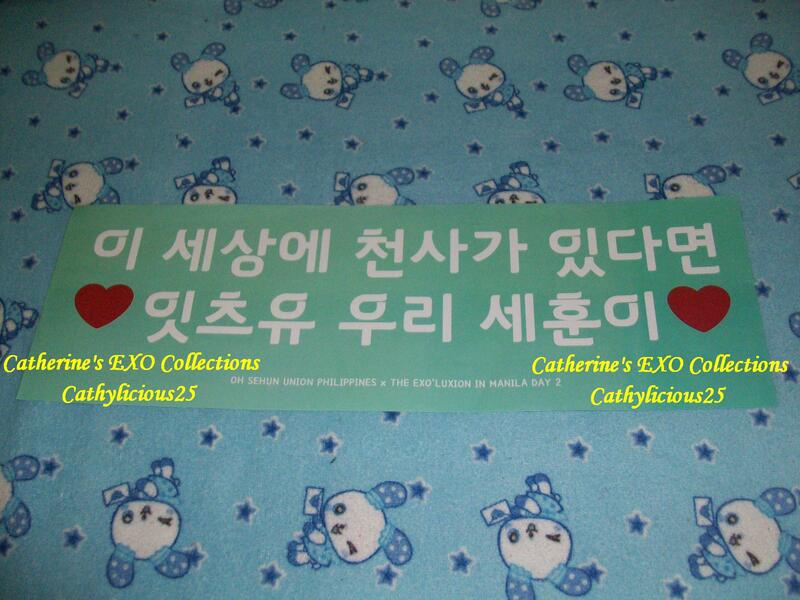 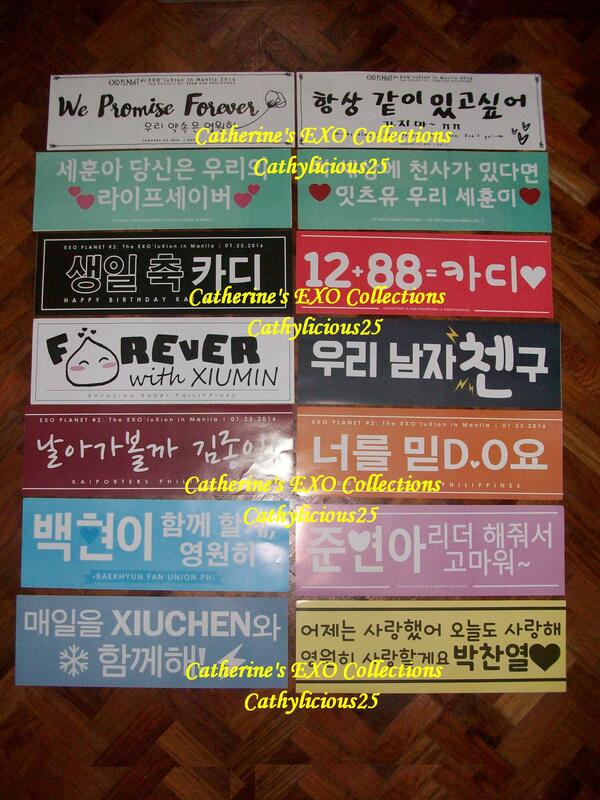 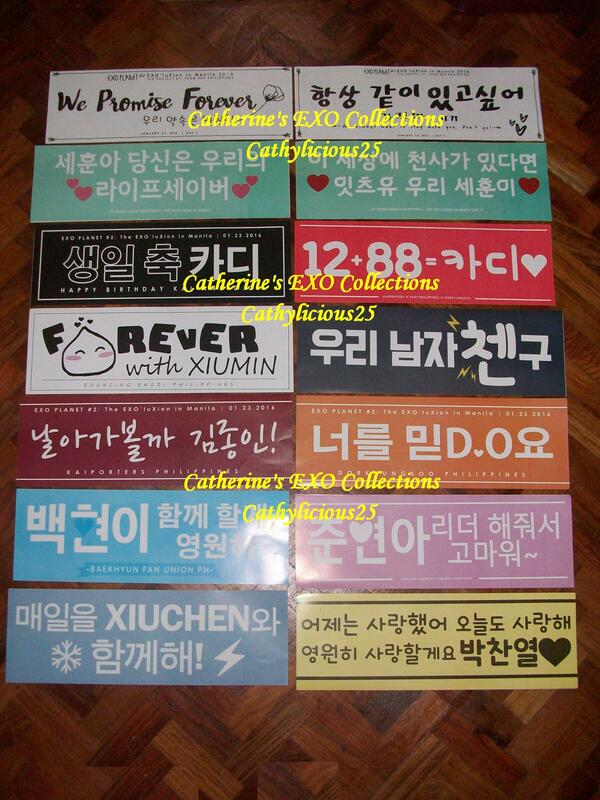 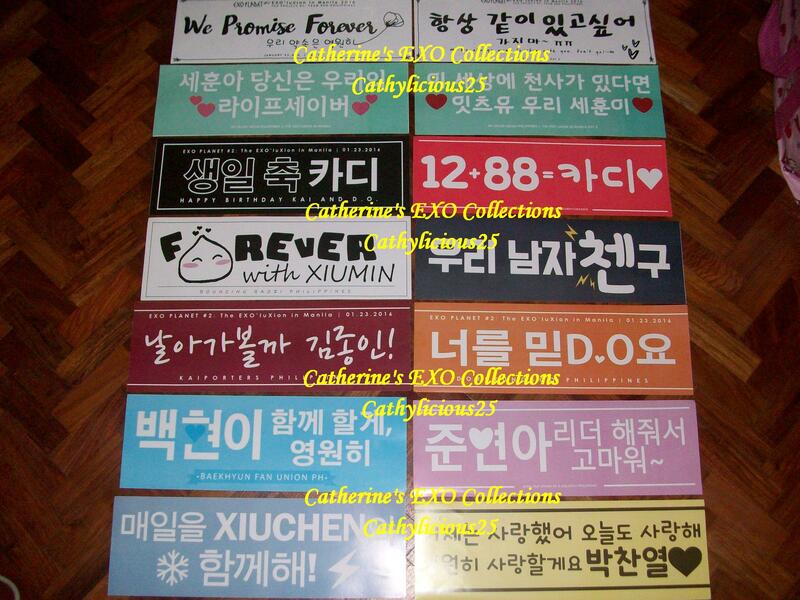 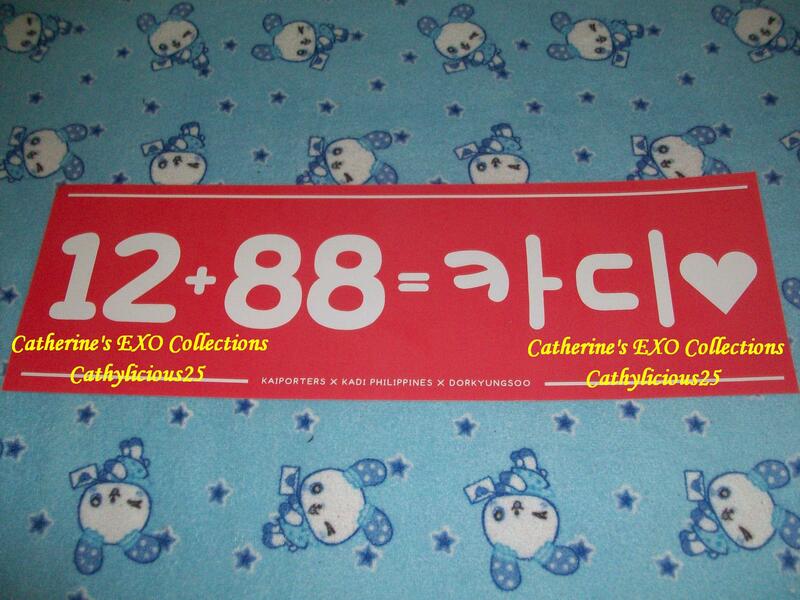 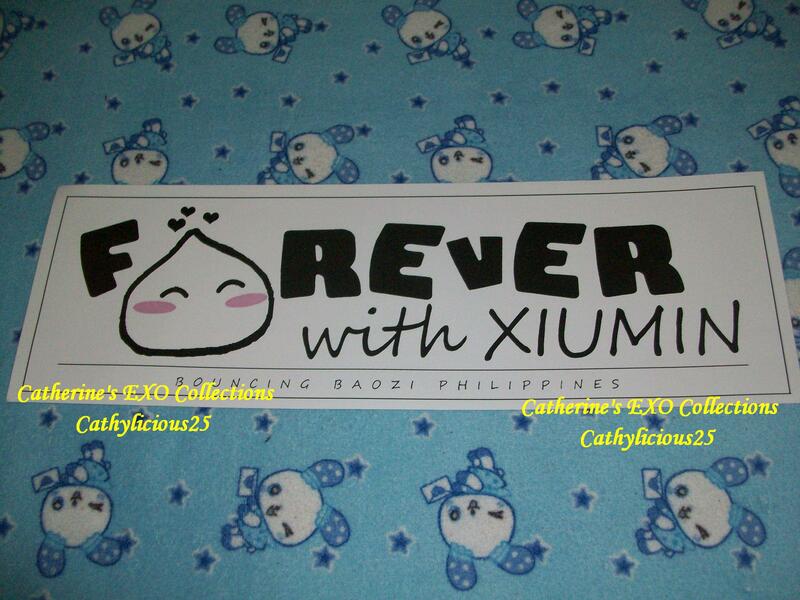 In this project, EXOPH and the other nine participating fan clubs had their own banners for EXO and their members.